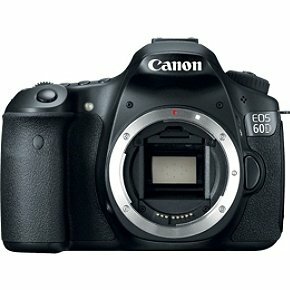 Canon's first flip screen LCD camera, the 60D, is now on sale for $649 (body only) at Amazon. Get one before they're gone! This is a great APS-C still camera - essentially a smaller and lighter 7D with a flip screen. Not bad for video, either, for the price. Tascam DR-100 Mk II bundle for $250!